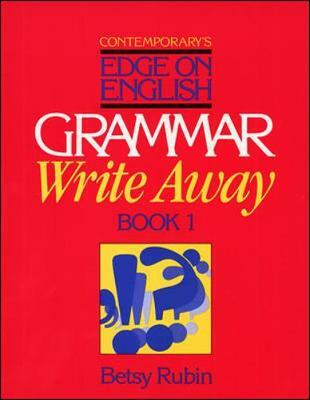 "Grammar Write Away" is a unique two-book series that encourages students to discover the rules of correct English. Exercises in this series range from simple fill-in-the-blank to proofreading to actual writing activities. Book 1 is a grammar text that focuses on complete sentences, subject verb agreement, verb tenses, comma rules, and correcting run-ons and fragments.